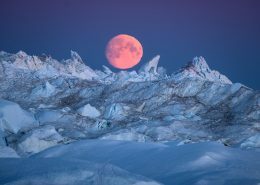 Greenland's nighttime scenery offers a totally new, exciting and challenging world to explore. 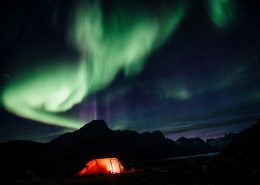 Northern lights are particularly sought after for photographers. 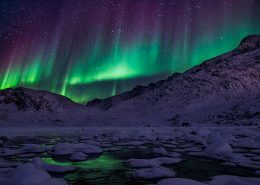 Are you hoping to photograph the northern lights, and the night sky, but not quite sure how to go about it, here are some great tips on how to get started. 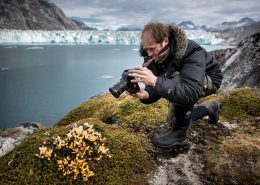 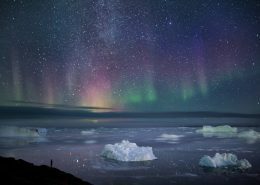 An interview with professional photographer, Paul Zizka, about his photography workshops in Greenland. 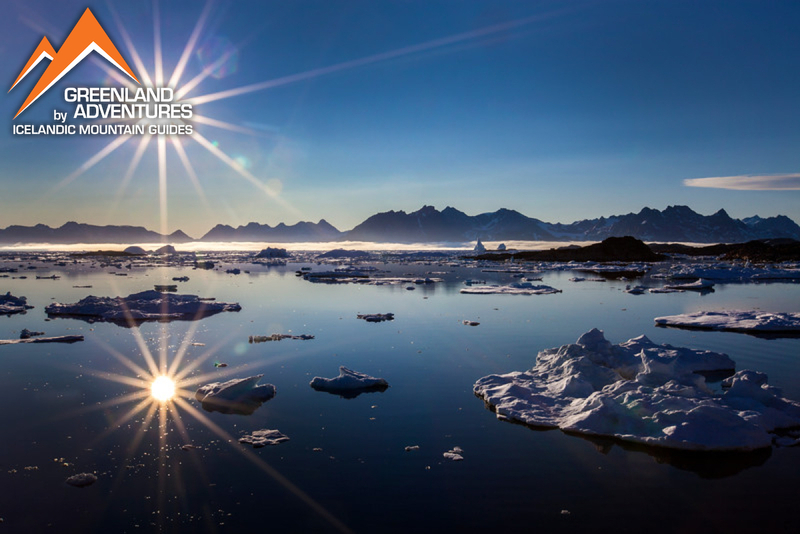 There is no denying that Greenland’s landscapes and light are a photographer’s dream. 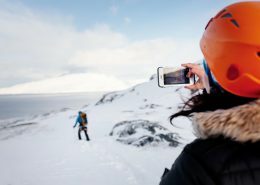 A month-by-month recommendation of where to go and why! 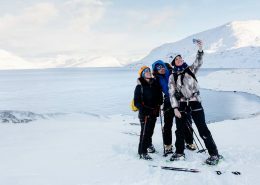 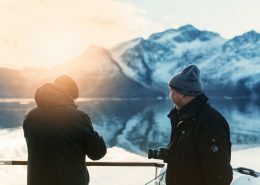 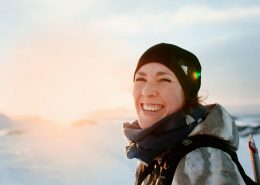 Photographers Karim and Maria Sahai explain why everyone who is interested in photography and nature should visit Greenland.